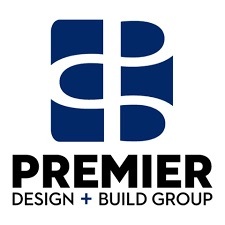 PREMIER Design + Build Group LLC has completed a 25,465-sq. ft. buildout for San Francisco-based Imperfect Produce, a web-based home delivery service for “ugly” fruits and vegetables in Northlake. The company packages and delivers high quality produce with cosmetic flaws that prevent them from sale at grocery stores. The service saves otherwise scorned produce from going to waste. The cold storage facility features 22,967 sq. ft. of cooler space and just under 2,500 sq. ft. of office space, including three offices, an open office area and two restrooms. The building’s shell is comprised of metal panel and structural steel. The tenant’s portion of the building and features ten parking stalls and eight exterior dock doors. 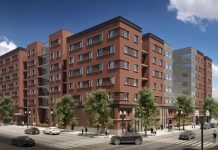 Melone, project manager Samantha Skopek and assistant project manager Alexandra Jimenez of PREMIER Design + Build Group, LLC oversaw the design and construction of the facility. Cornerstone Architects, Ltd. provided architectural services; Lauderdale Electric provide electrical engineering; MVP Plumbing provided plumbing services; MK provided HVAC services; and Shambaugh & Sons provided fire protection services. Bridge Development Group LLC is the building’s owner.